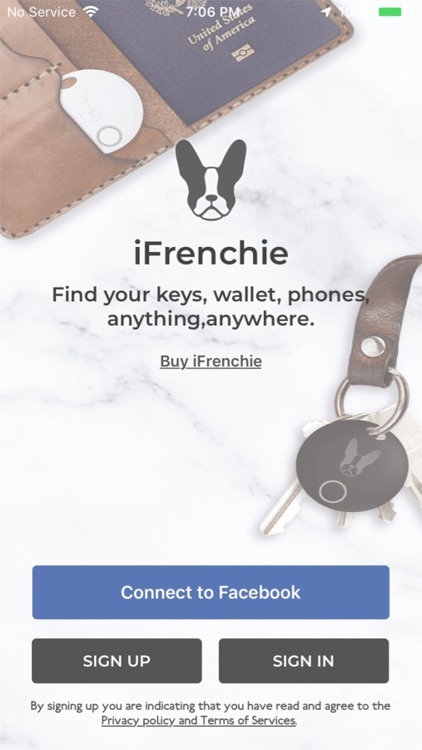 Welcome to iFrenchie, your favourite lost and found tracker. 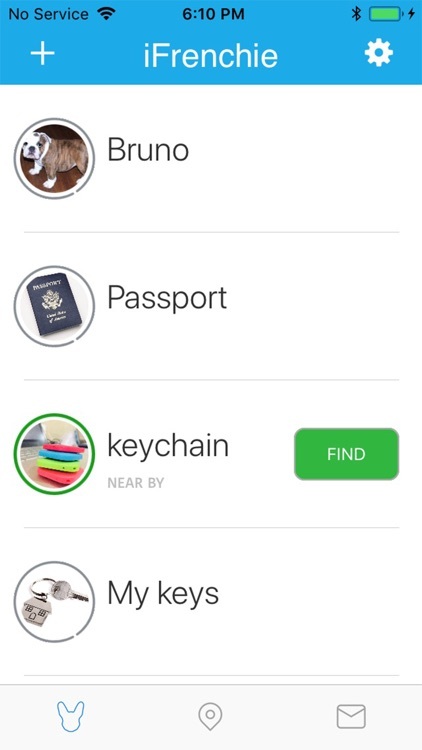 iFrenchie makes pocket sized Bluetooth trackers and a user friendly app that allow you to locate lost or misplaced items within few seconds like your phone, keys and wallet. 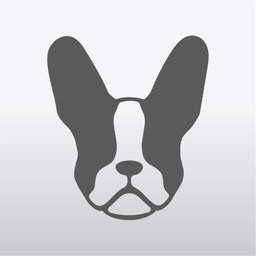 You can order iFrenchie at http://www.shopifrenchie.com. 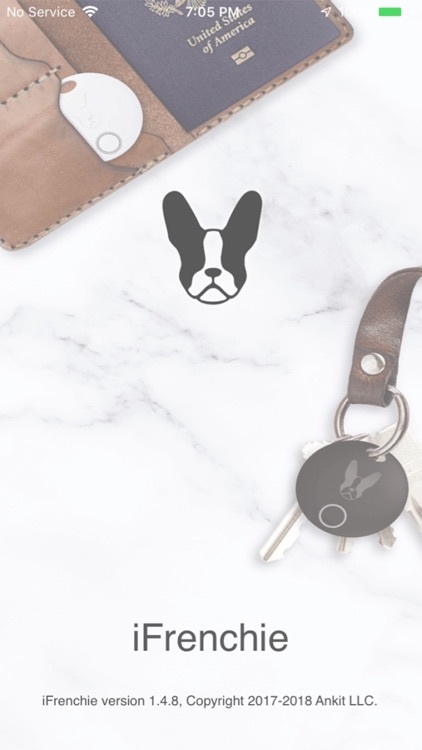 Attach/stick iFrenchie device to anything you don’t want to lose and use the app to ring your items when you’re within Bluetooth range. 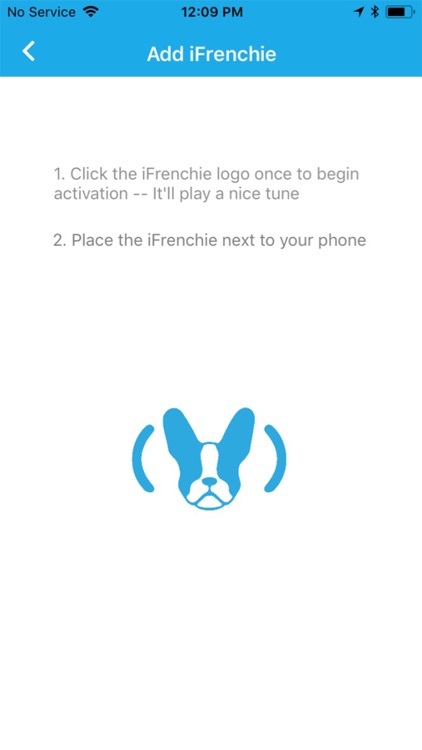 You can use Alexa, Apple kit,Google home to find your ifrenchie device. Ring your phone. 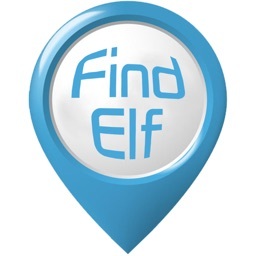 Can't find your phone? 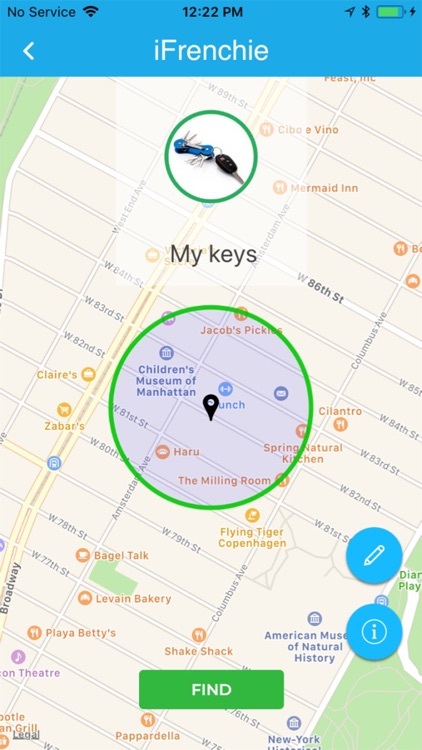 Using iFrenchie device make your lost phone ring even if it's on silent. 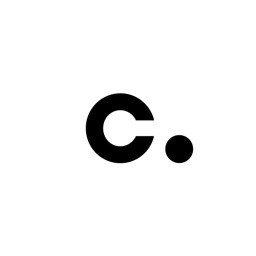 Search for the last location. 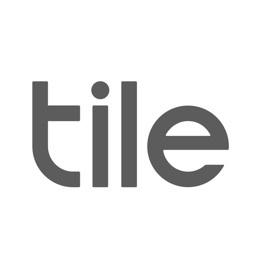 Have the app running in the background and it will automatically record the last time and place it saw your item on a map. This way you know where to look first. 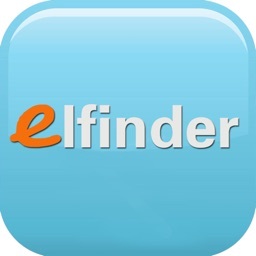 Simply download the app on all of your devices and use the app on one of your devices to find another. You can also use our voice calling feature to call another device from the app even on silent to help you get in touch with whoever may have picked up your lost phone. 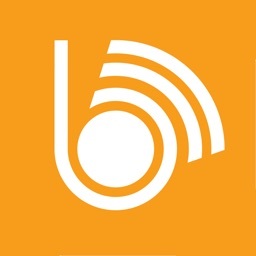 The app utilizes Bluetooth Low Energy (BLE) to communicate with your iFrenchie. The maximum range is 100 ft. The app utilizes Location Services to record the last known location of your iFrenchies, based on your phone’s geolocation data.